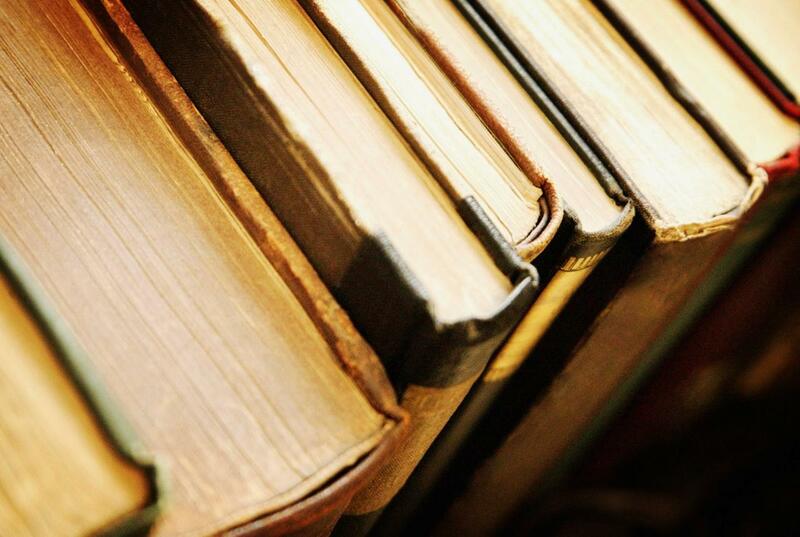 When was the last time you counted how many UNread books you have on your shelves? Look closely at the titles and see if there is a theme. At one point in my life — long before I became The Declutter Lady — I had over 20 books about how to get organized. And yet my house was a disaster. When I did finally get my act together, I decluttered many of those same books. Ironically, now that I am an organizing professional, I find that I am bringing some titles back in order to help educate others or to inspire my writing. These days, the titles that catch my attention tend to center around building a business. I have to be careful, though. When we buy books and then don’t read them, we are inundated with guilt because we wasted money, wasted time, wasted energy but received no benefit. Just because the book sounds like it can help, just reading doesn’t cut it. I learned long ago that you have to actually follow the advice in order to reap the benefits! Some of us have college text books or information about hobbies that we no longer pursue. I’ve talked with people who are afraid to get rid of these because, as they put it, “This is who I am.” Without the books and papers, they felt they had no identity. But that’s not true. The books we read, like the friends with who we surround ourselves, do influence us. And we, in turn, influence others. If those books aren’t helping you contribute to improving your immediate sphere, maybe it’s time to let them go; just like “friends” with whom we no longer have things in common. Are there books in your collection that are hindering you from moving forward in your life? Post your decluttering progress in the comments below. Oh, I’m SO with you on this, Brenda! Fabulous post! I managed to amass ‘how to’ books on creative writing – of which there are a zillion – and, not only did I not read them, but I didn’t write anything, either! I’m rather embarrassed to admit I still have most of them – in the bottom drawer of my filing cabinet, stacked under my desk, on a shelf in my wardrobe… Think I need to hire you! Susan, I also have a lot of books about writing and, like you, I read about writing, attended workshops, planned to write and talked about writing — but I didn’t write! Thankfully, I’m past that and am so glad to be increasing my productivity with the Ultimate Blog Challenge! PS I offer a free assessment if you want to talk! Great post Brenda, It reminds me that I also need to clean out my kindle, that shelf is getting pretty cluttered. Too true, Carla! Our electronics can become cluttered, too…Thanks for stopping by and commenting.